Michele Brown, of Des Moines, is a locally- and nationally-known personality who specializes in helping people find their creative sides. 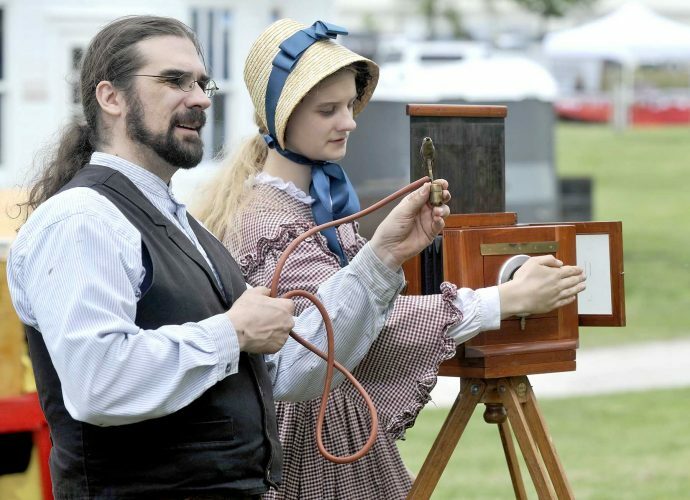 She will make two presentations at the March 1-3 show, which will be at the East Campus of Iowa Central Community College. Then, at 2 p.m. that day, she will lead a hands-on workshop entitled “Luxurious Art Supplies — DIY Style.” Pre-registration and a $35 fee are required for the workshop. To register, go to www.messengernews.net or call 515-573-2141 ext. 539. Brown said her presentation and the workshop will both focus on creativity. She encourages people to express their creativity. Brown suggested that everybody have a creative space. She’ll be sharing examples of creative spaces that can be in the home. Brown added that creativity is something that nobody can take away. Brown said she’s been encouraging peoples’ creativity for more than 20 years. Brown has also been featured on a variety of TV programs. In 2003, she began airing “Courage to Create” on KDSM FOX 17 in Des Moines. That evolved into “B. Original,” which aired on the DIY Network and HGTV. “B. Organic” was another show that aired on PBS. Today, she hosts “Remake Life with Michele Brown” on WOI-TV. At 2 p.m. on March 2, Michele Brown will lead a hands-on workshop entitled “Luxurious Art Supplies — DIY Style.” Pre-registration and a $35 fee are required for the workshop. To register, go to ww.messengernews.net or call 515-573-2141, ext. 539. 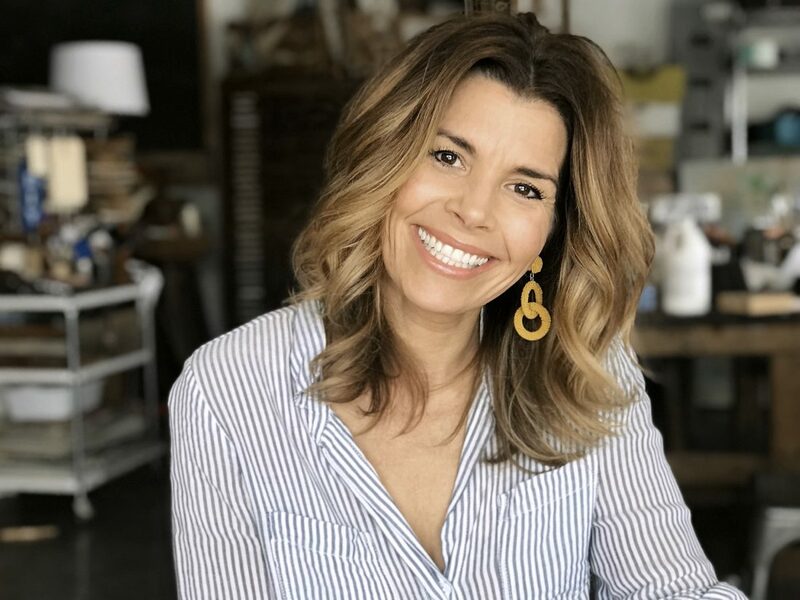 — 3 to 7 p.m.
Saturday, March 2 — 9 a.m. to 4 p.m.
— 11 a.m. to 3 p.m.
Lifestyle Artisan Michele Brown shares how a Naturally Creative Lifestyle can Remake Lives — Inside & Out. She invites you to gather around for a vibrant message filled with inspiring stories and ideas on how you can become creatively equipped in a life-giving way, and why it matters. Michele Brown is an internationally recognized Lifestyle Artisan who creates, produces and hosts popular how-to lifestyle programs for television networks such as PBS, DIY Network, HGTV, CW and FOX. Nicole Jonas of Red Granite Farm will broaden your plant palette by teaching you about perennials you have not been exposed to before. Designing your perennnial border with a few structure plants and then filling the gaps with plants that say “Wow” will give your landscape an ever-changing look with color and texture. Planting with all four seasons in mind keeps your garden interesting, even in the off-season, which can be long and cold here in Iowa. Great garden design doesn’t have to be difficult if you plant things that give you plenty of bang for your buck. Pre-registration required, $35 per person. Register at messengernews.net or by calling 515-573-2141, ext. 539. Led by lifestyle artisan Michele Brown, this invigorating workshop gathering will be filled with an assortment of small-scale projects using the perfect mix of reclaimed materials to create a variety of expressive art supplies that you will be able to use time and time again. Different style sketchbooks, mark makers and other useful tools and techniques make up this one-of-a-kind creative toolkit that will change the way you look at materials and unleash a more fearless approach to all of your creative endeavors. It’s empowering, it’s freeing, it’s fun!